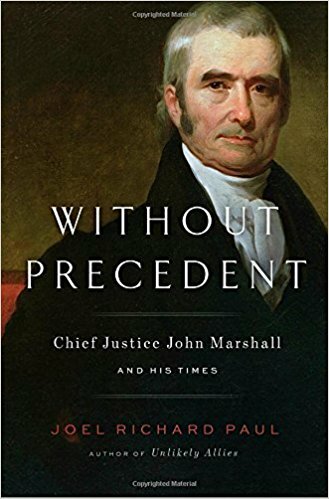 Highlighting objects like his Law Commonplace Notebook, spectacles and inkwell, writing desk, and even his hair, this exhibition will explore the themes and accomplishments of John Marshall’s life, including John Marshall Defined the Role and Powers of the Supreme Court. 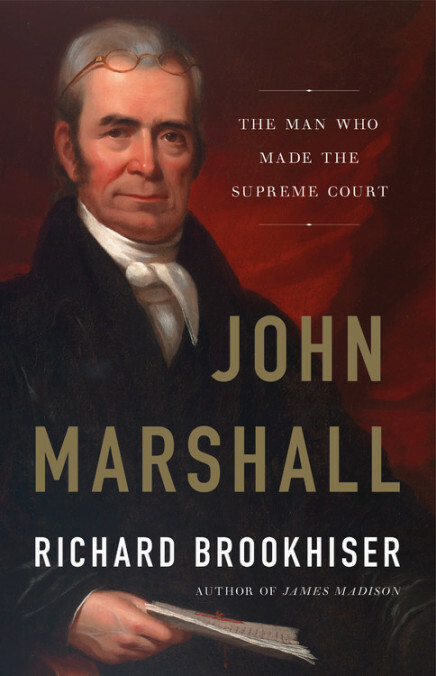 VMHC Banner Lecture with Richard Brookhiser hosted by VMHC, Preservation Virginia’s John Marshall House and John Marshall Foundation. VMHC Banner Lecture with Paul Finklemnan, hosted by VMHC, American Civil War Museum, Preservation Virginia’s John Marshall House and John Marshall Foundation. VMHC Banner Lecture with Joel Richard Paul, hosted by VMHC, Preservation Virginia’s John Marshall House and John Marshall Foundation. 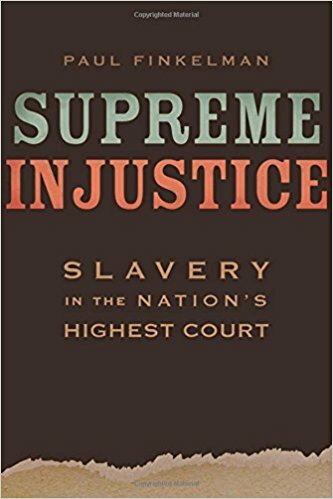 A new exhibit at the Virginia Museum of History & Culture co-curated by Dr. William M.S. Rasmussen, VMHC Senior Curator of Exhibitions and JMF President and University of Richmond Law Professor Kevin C. Walsh. February 10 through September 15, 2019. 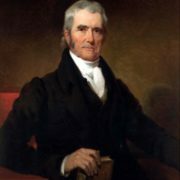 The John Marshall Foundation thanks our programming partners for ongoing collaboration in support of the preservation and advancement of John Marshall’s legacy.